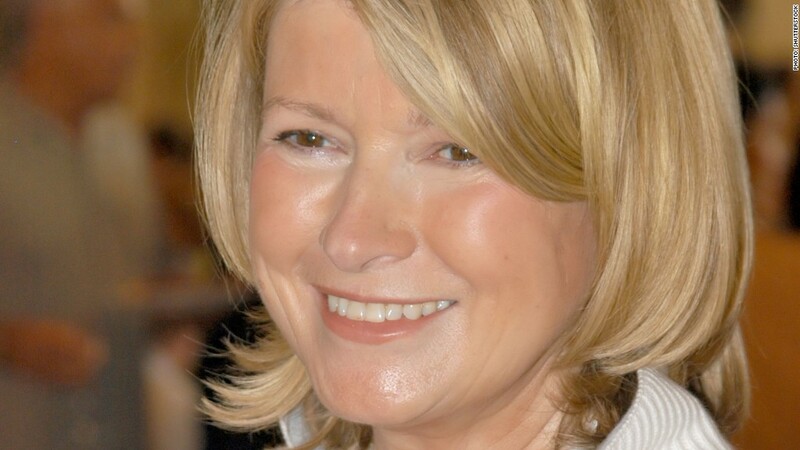 Martha Stewart has provided testimony in the J.C. Penney-Macy's dispute. J.C. Penney announced Monday that it had scaled back its partnership with Martha Stewart's design company in the face of legal pressure from rival Macy's. Macy's (M), J.C. Penney (JCP) and Martha Stewart Living Omnimedia (MSO) have been locked in a closely watched legal battle over Macy's claim that it has exclusive rights to sell certain categories of Martha Stewart products. The dispute started in December 2011 with the announcement that J.C. Penney would sell Martha Stewart-branded goods in "mini-stores" at its locations across the country. As part of the deal, J.C. Penney paid $38.5 million for a 16.6% stake in MSLO. The deal incensed Macy's, which had already been selling Stewart-branded products. Macy's filed lawsuits against both companies in February 2012, claiming they had violated a 2006 agreement giving Macy's "an exclusive license" to make and sell Stewart-branded products in categories including bedding and dinnerware. J.C. Penney and MSLO said in a joint statement Monday that their new agreement "covers a more focused range of product categories over a shorter period of time...than the original agreement." The partnership is now limited to window treatments and hardware, lighting, rugs and holiday products. J.C. Penney has agreed to give up its stake in Stewart's company as well as its seat on the board of directors. Related: Is J.C. Penney becoming a penny stock? Macy's called the agreement "a tacit admission by both Penney and MSLO that Macy's is the only store that can sell Martha Stewart bed, bath, and kitchen goods and that the contract that Penney and MSLO entered into to sell Martha Stewart bed, bath, and kitchen goods at Penney was illegal." Top executives, including CEOs of both companies as well as Martha Stewart herself, have provided colorful testimony during the legal case this year. The trial began in February, and the judge ordered the parties into mediation in March, though those talks went nowhere. Macy's said Monday that it is still pursuing damages in the case. J.C. Penney has suffered massive losses in recent quarters following a failed turnaround effort led by former Apple (AAPL) executive Ron Johnson. Johnson, who was ousted as CEO earlier this year, brokered the deal with Stewart as part of a broader plan to bring well-known designers to J.C. Penney shelves.